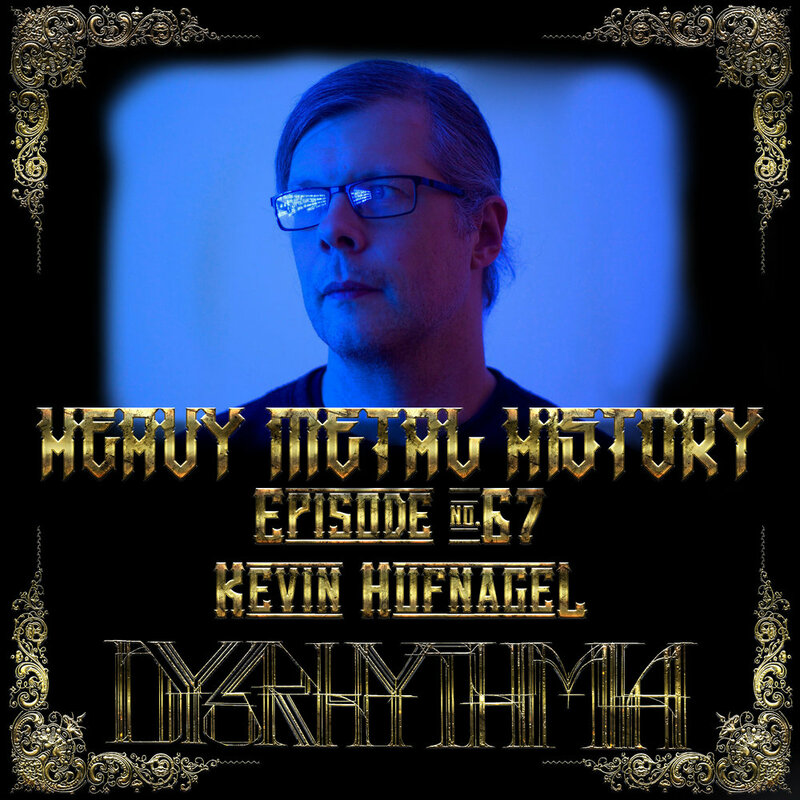 Welcome to this weeks episode of Heavy Metal History, my guest this week is the amazing and insanely talented Kevin Hufnagel. Kevin is in a multitude of amazing projects such as Dysrhythmia, Vaura, Sabbath Assembly, and Gorguts. Kevin also has released a plethora of varying solo projects, his newest being "Messages to the Past". Kevin's has been involved in the metal scene for over a decade and his output has been legendary to say the least. The diversity and influences behind all his music and projects are eclectic and bold. If you've never heard of him or his music, then we hope this episode serves as an introduction to a whole new world of music for our listeners. This conversation covered so much of what he does and it feels like we barely got to scratch the surface of everything.